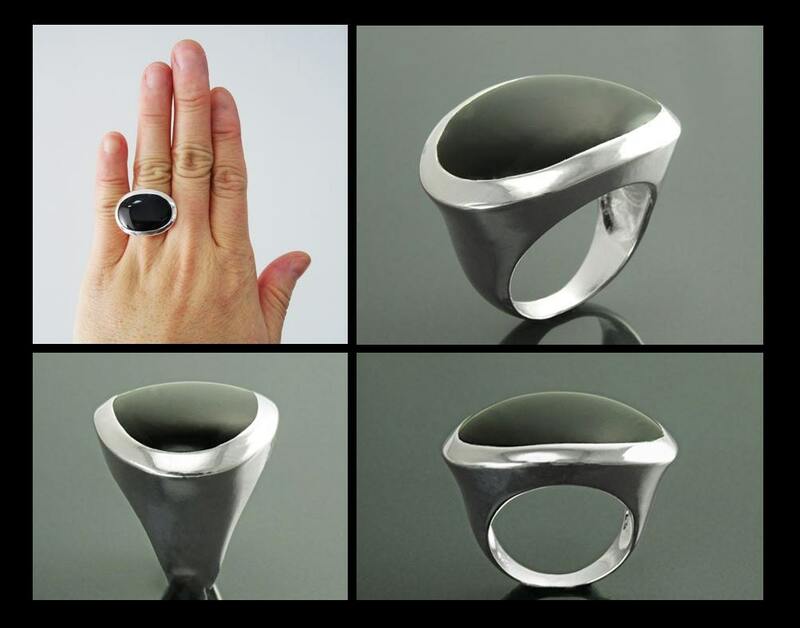 Modernand Chic in Design, this ring is set with Sterling Silver and a Black Onyx. 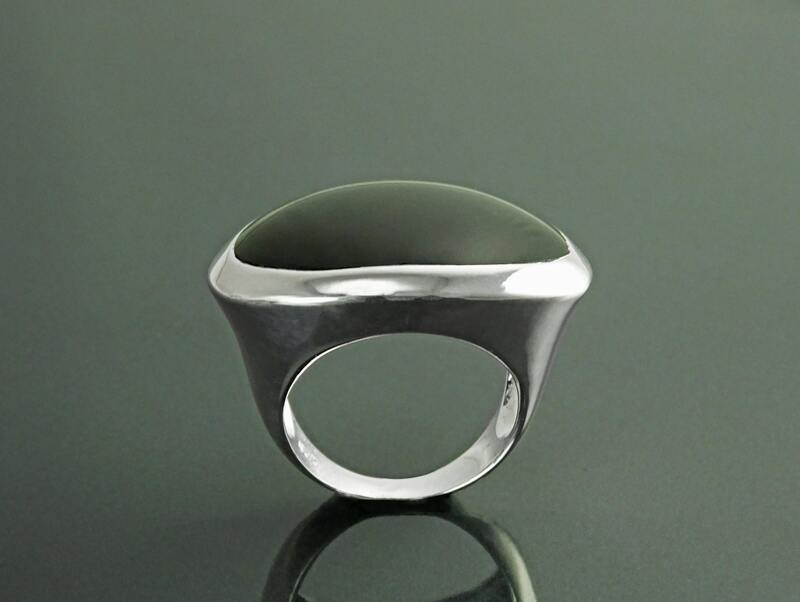 All my gemstones are hand selected for best quality assurance, then precisely sawed and shaped into the desired geometry. 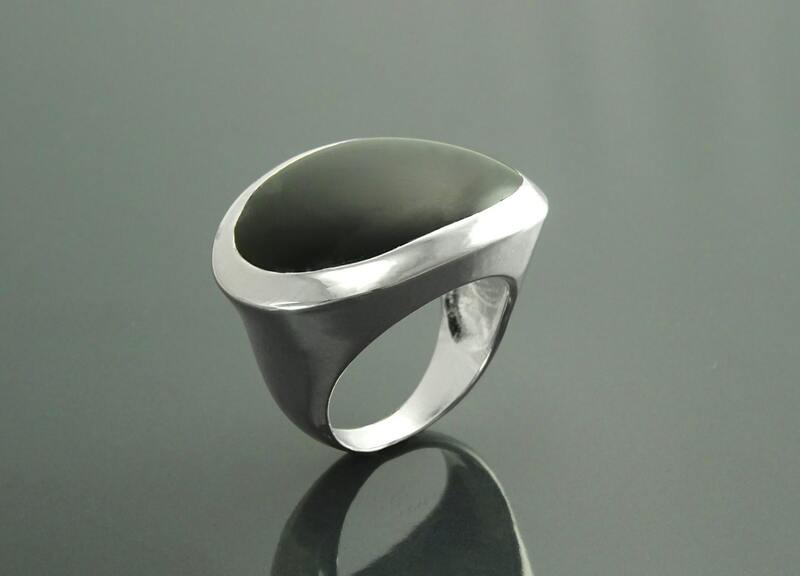 The precious stones are then delicately grinned , sanded and hand polished to make sure each ring has the perfect aesthetic. 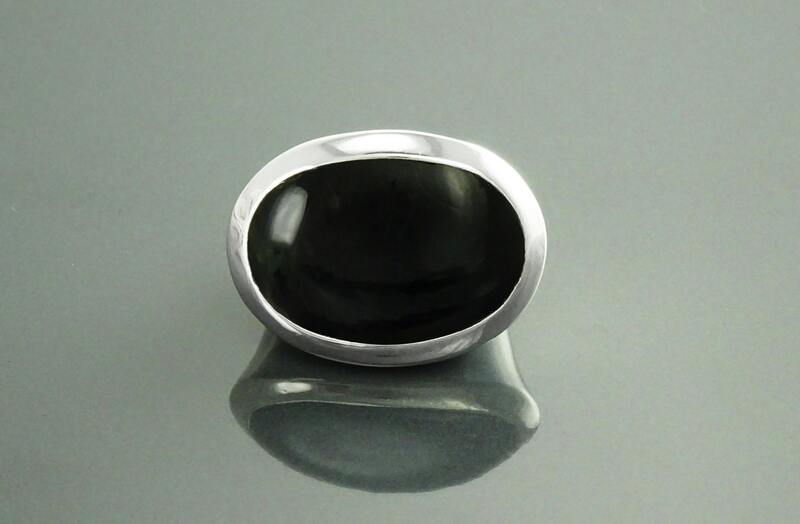 Ring features a 2,8 cm (0,8 inch) of length and 1.8 cm (0,4 inch) of width Onyx. 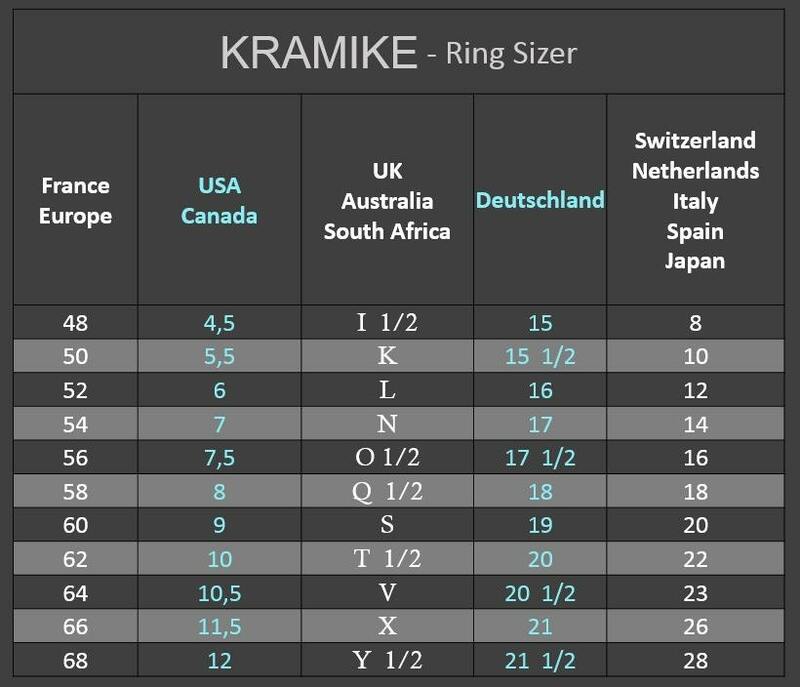 Average silver weight: 8,3 gr. Very nice unique design and good craftsmanship.